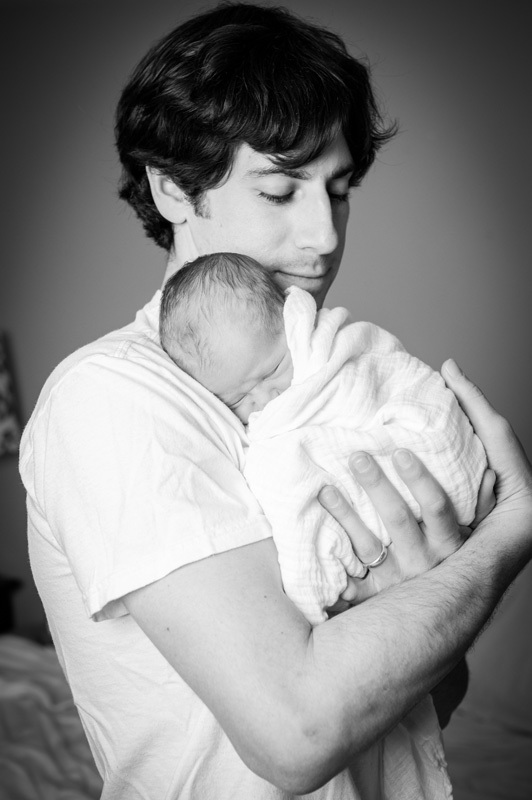 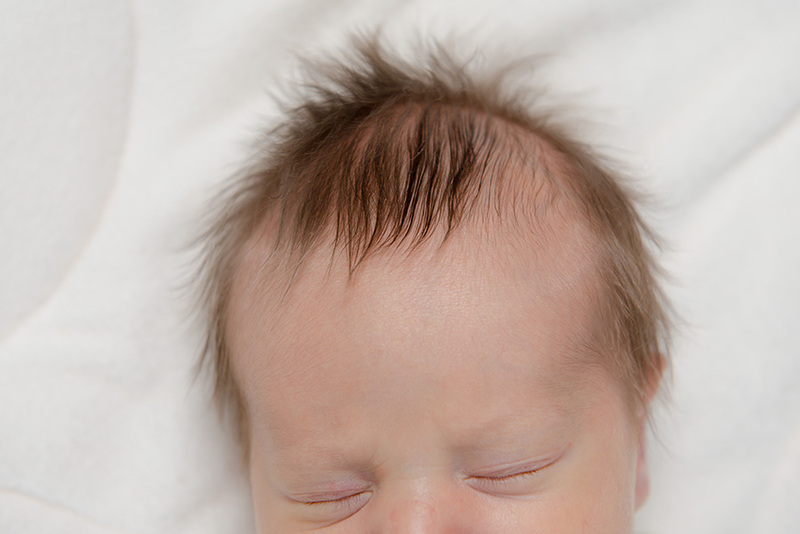 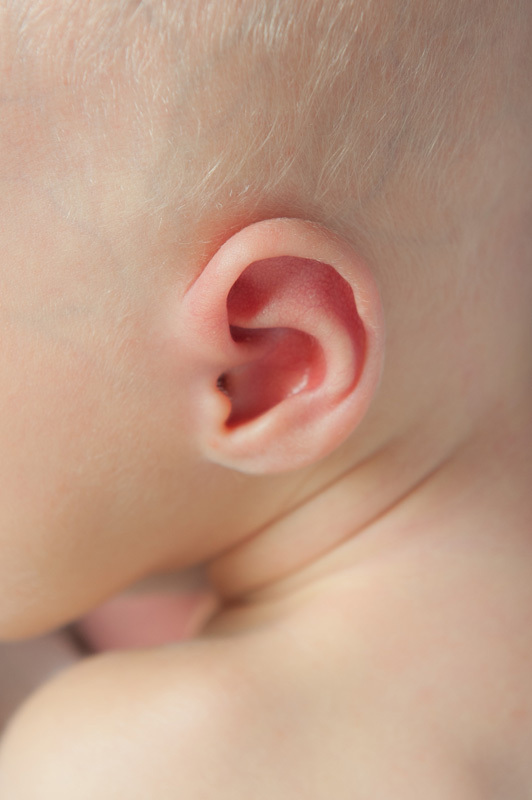 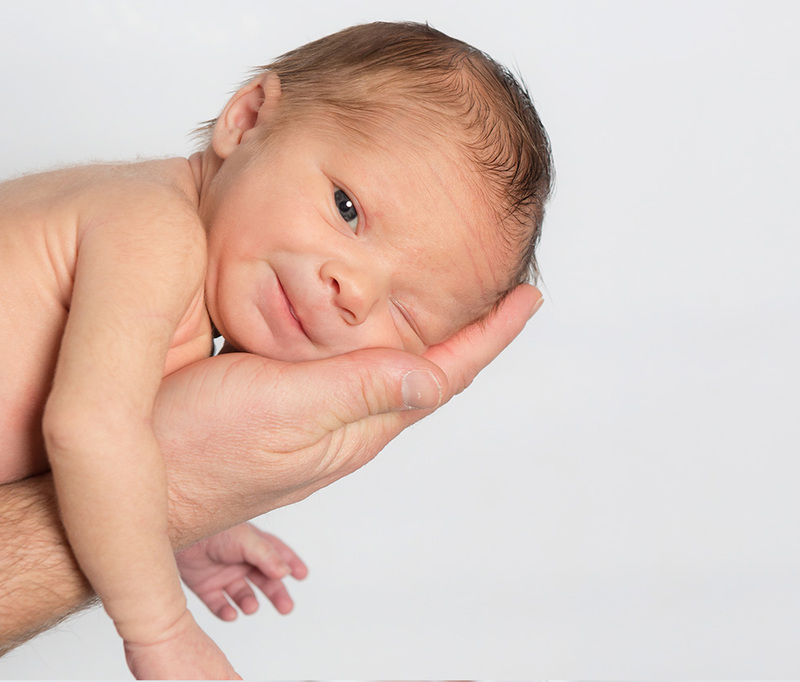 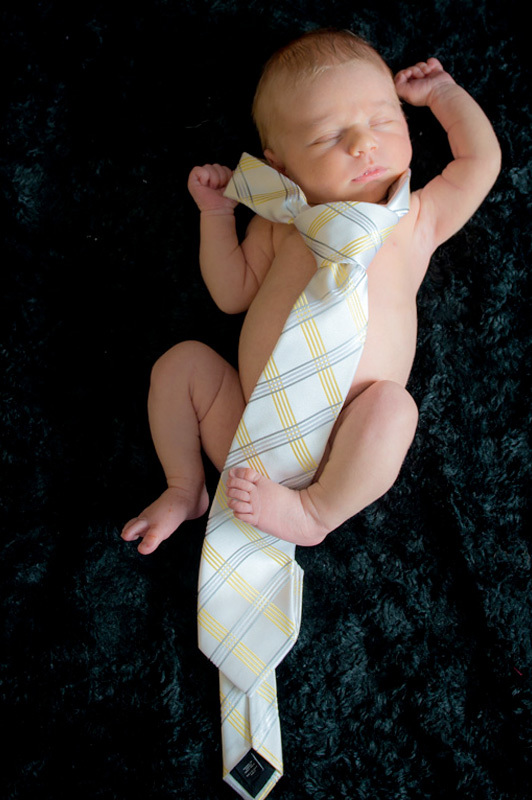 Your newborn’s first weeks are marked by an innocence and delicacy that is a unique expression of his or her new life. 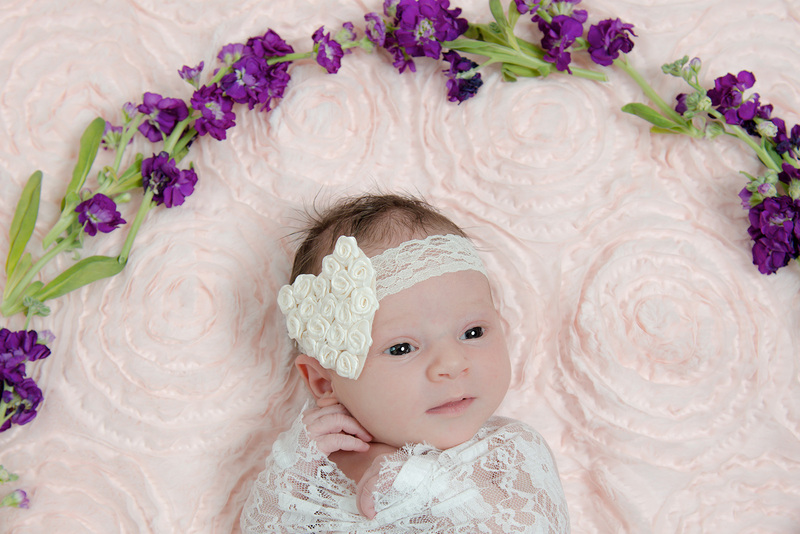 If captured in beautiful photos, your baby’s first enchanted moments will be preserved forever in timeless, fine art newborn portraits. 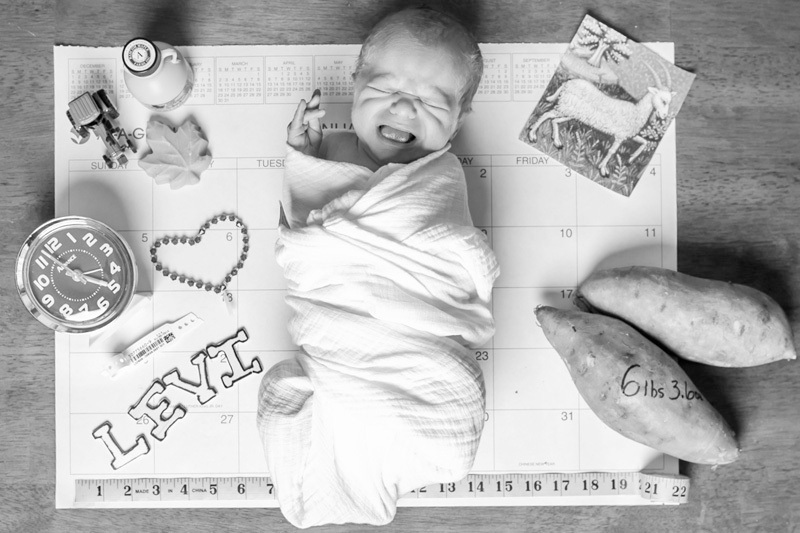 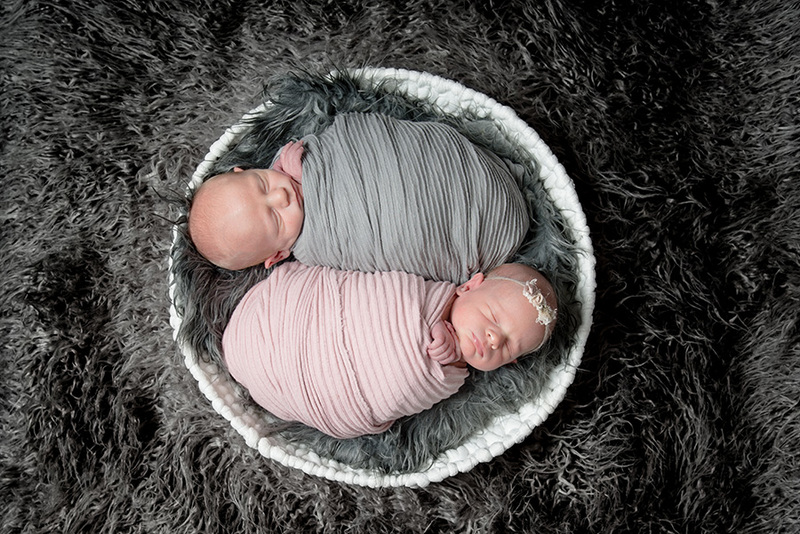 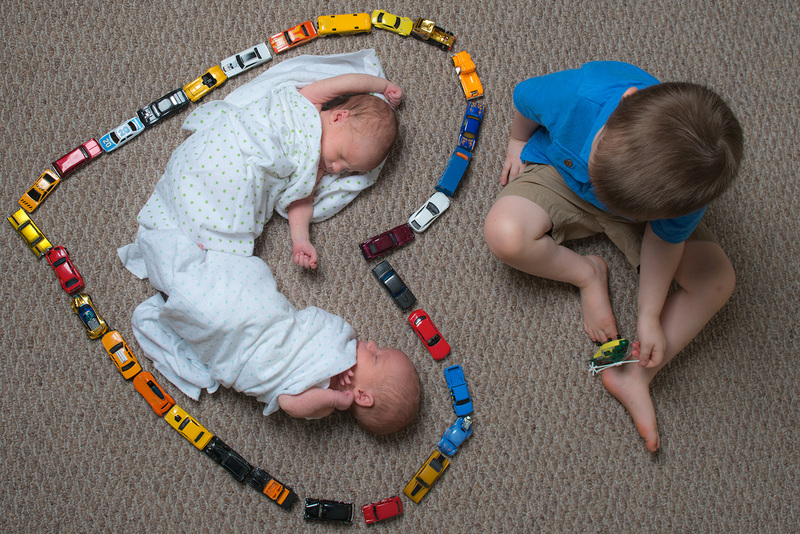 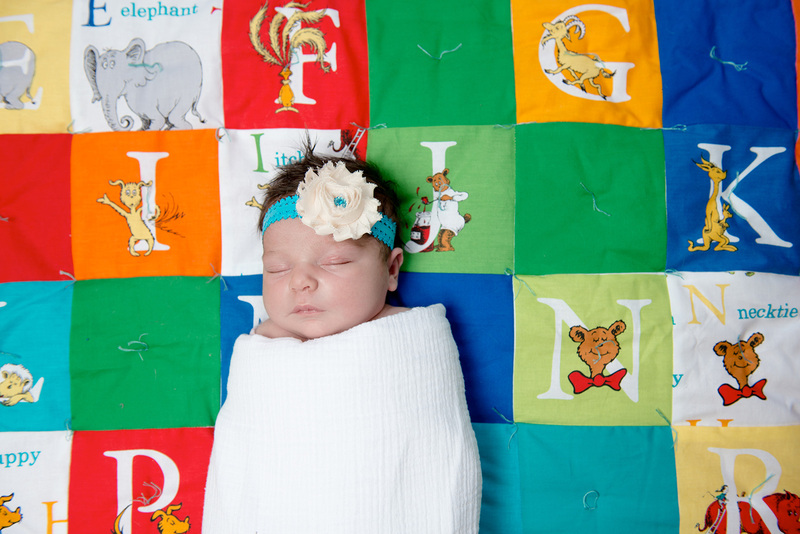 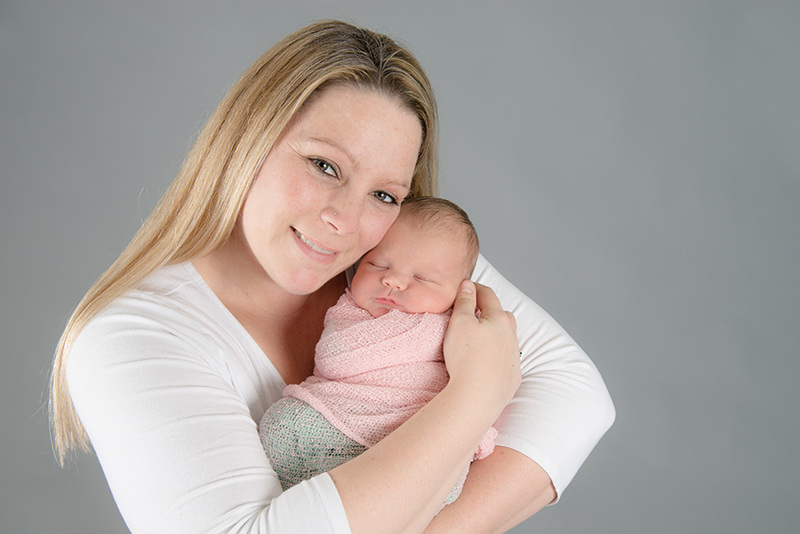 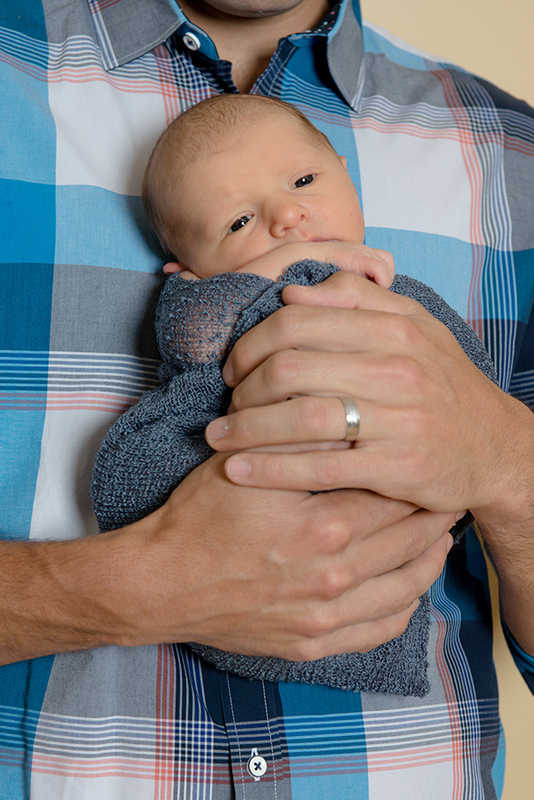 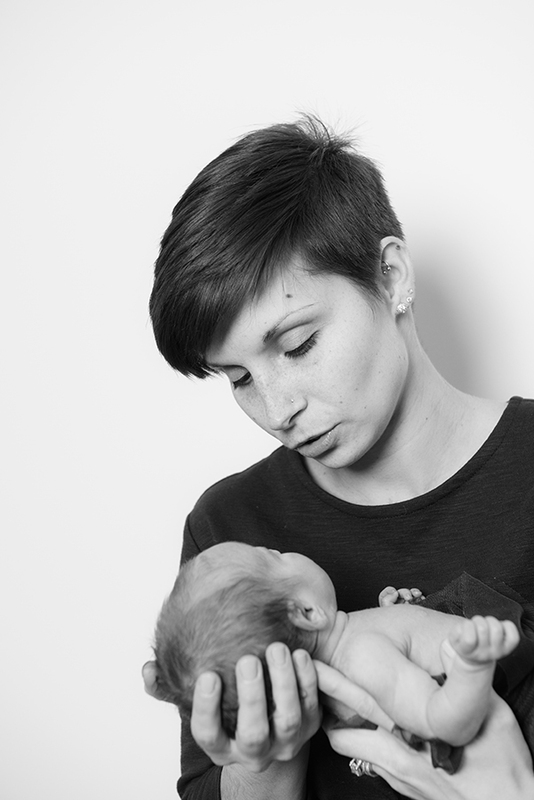 Being moms ourselves, newborns are one of our favorite subjects. 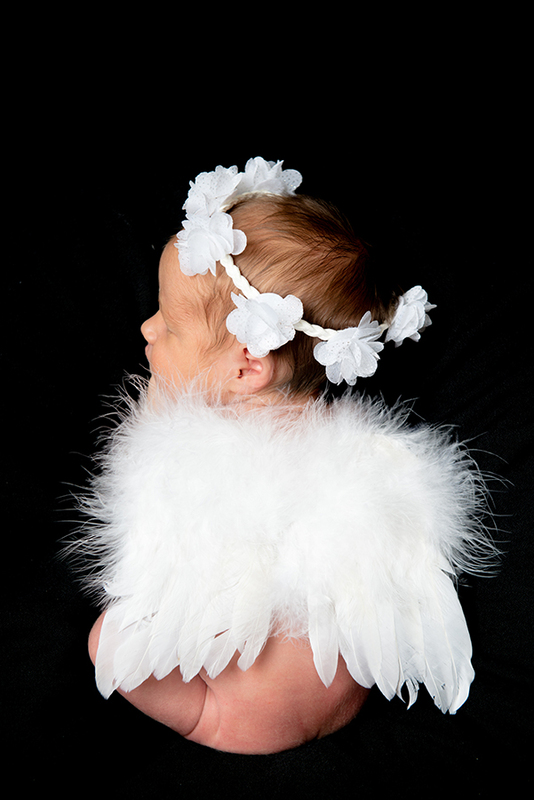 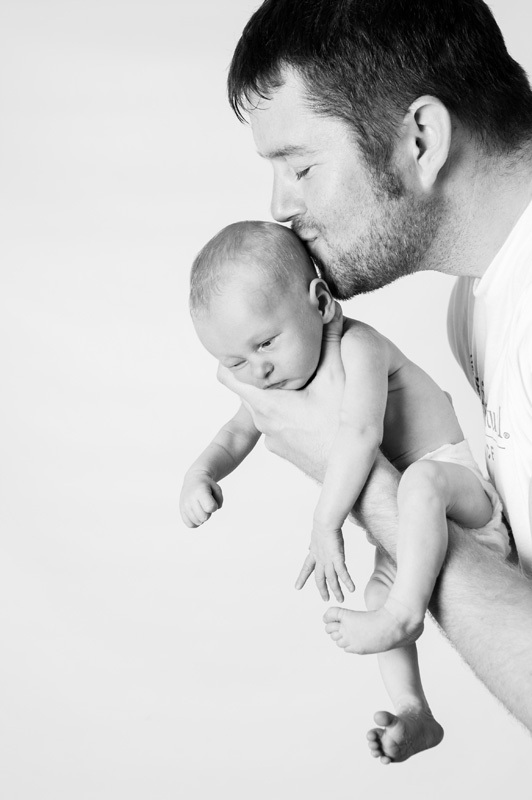 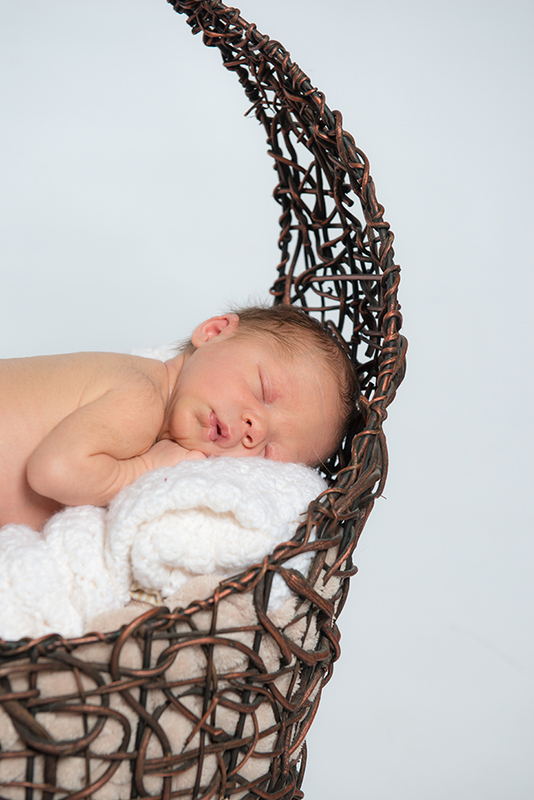 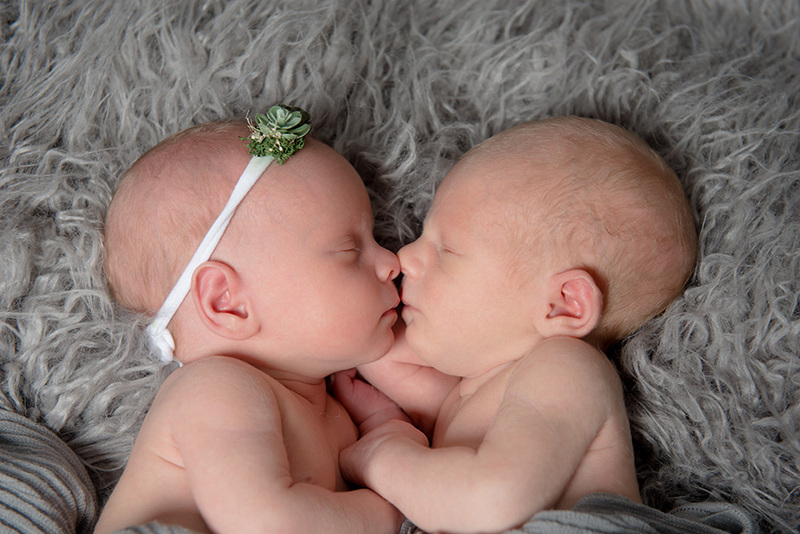 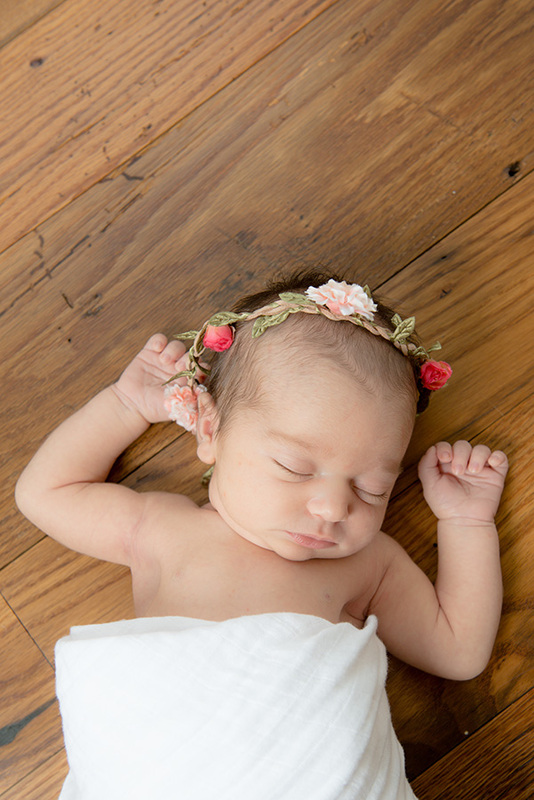 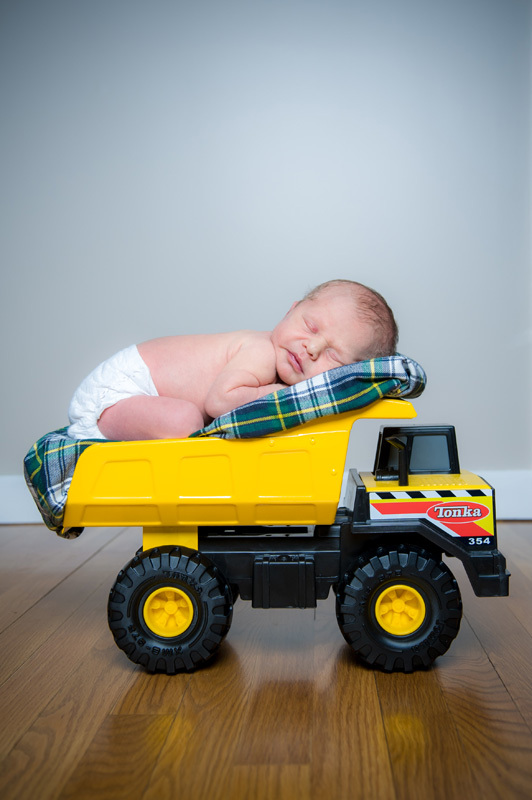 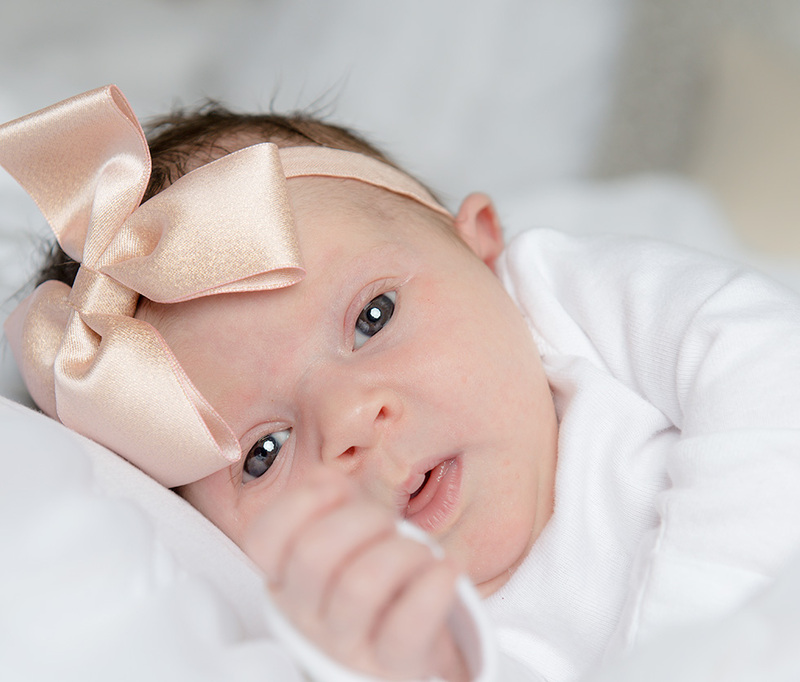 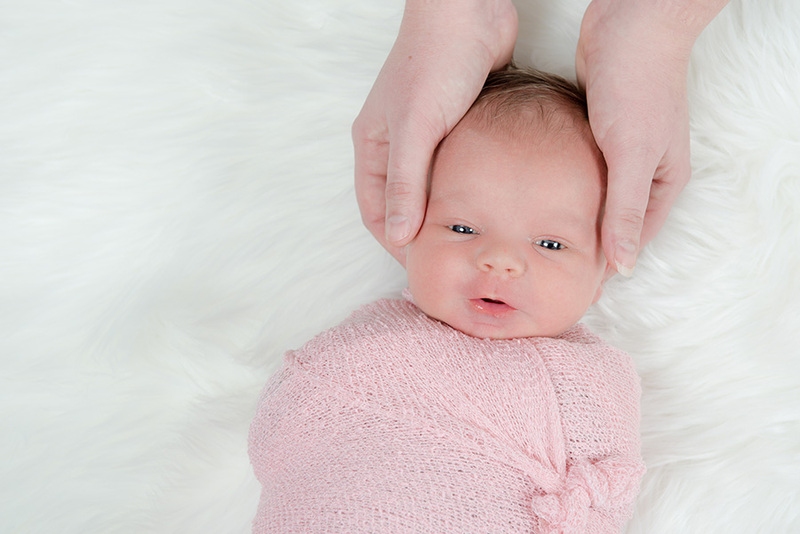 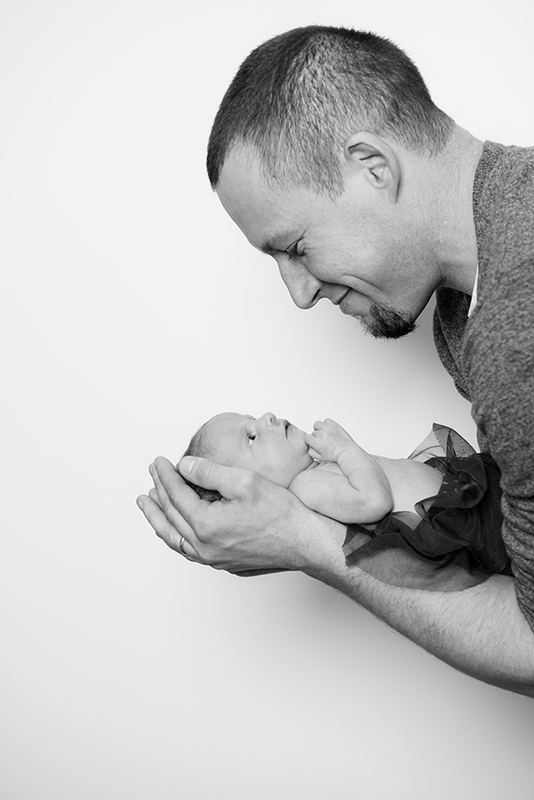 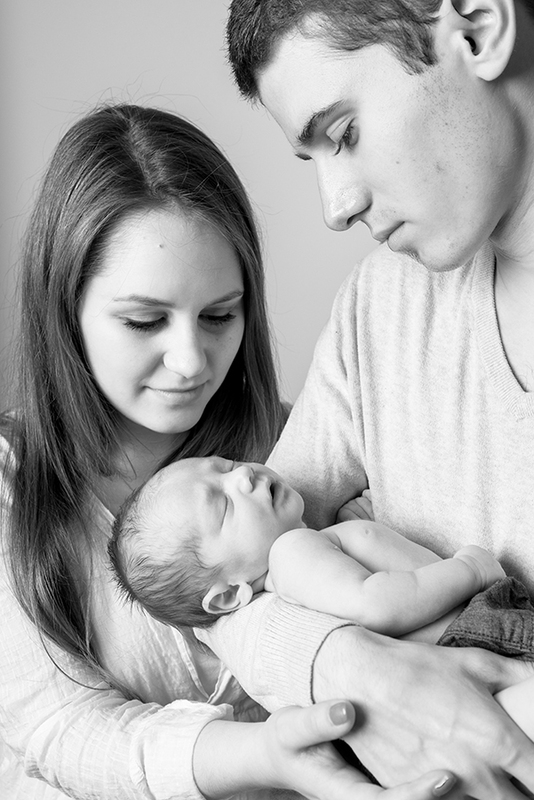 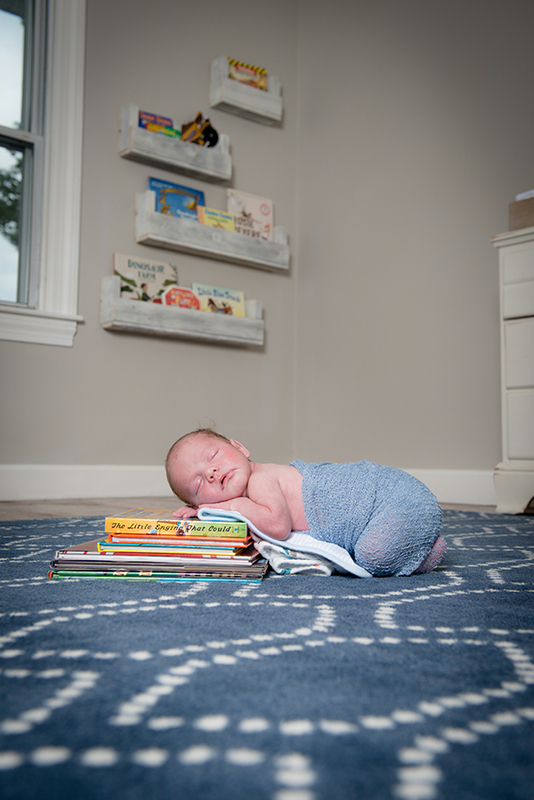 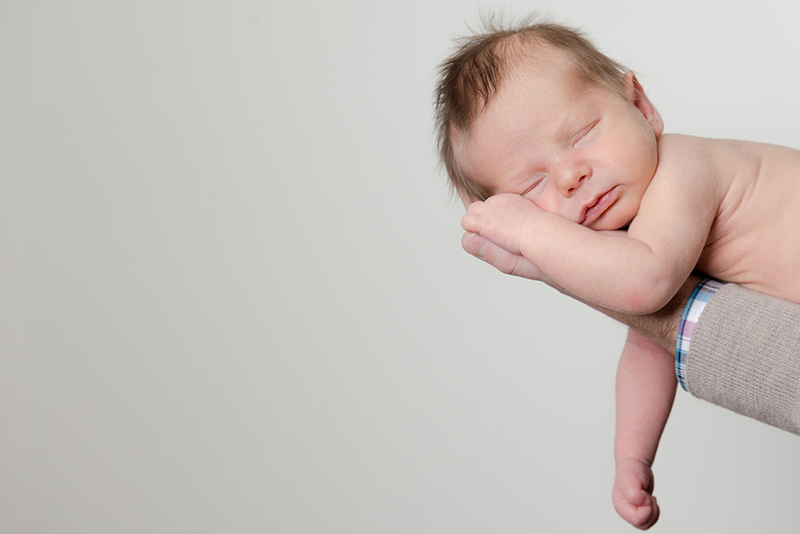 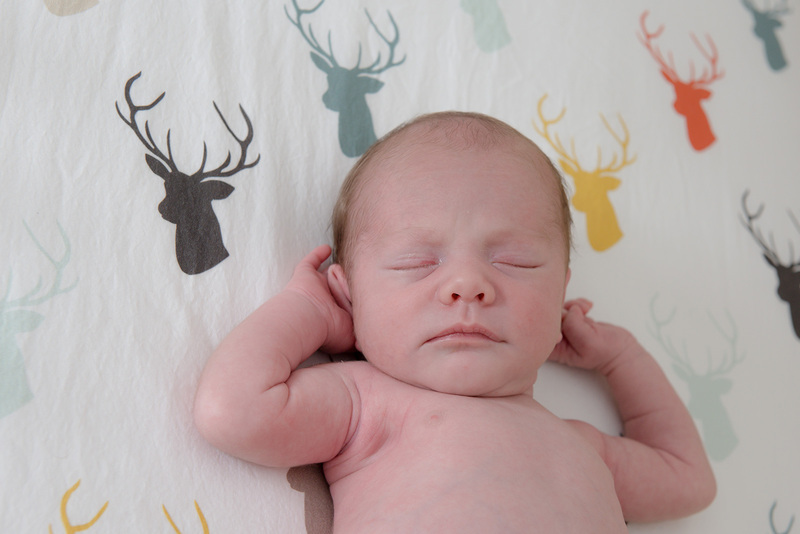 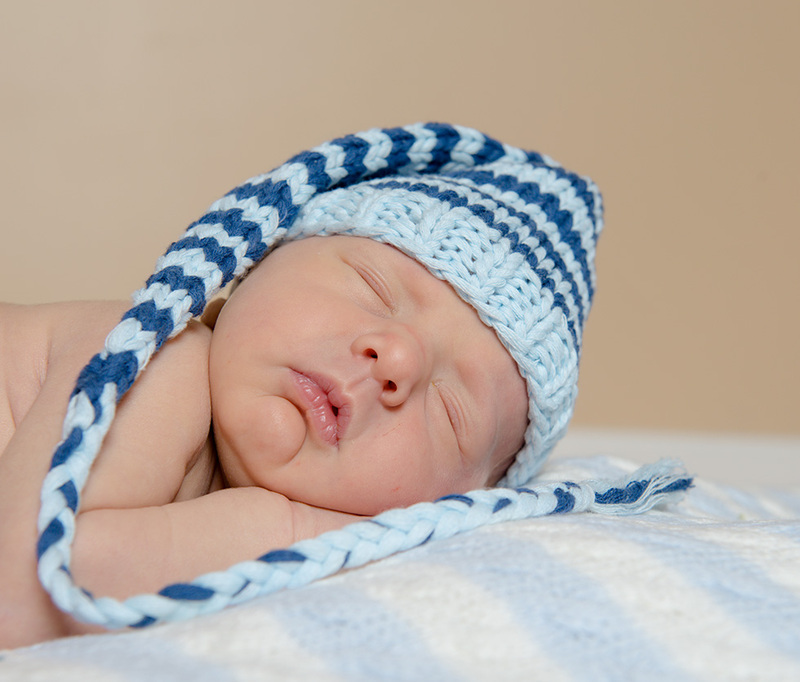 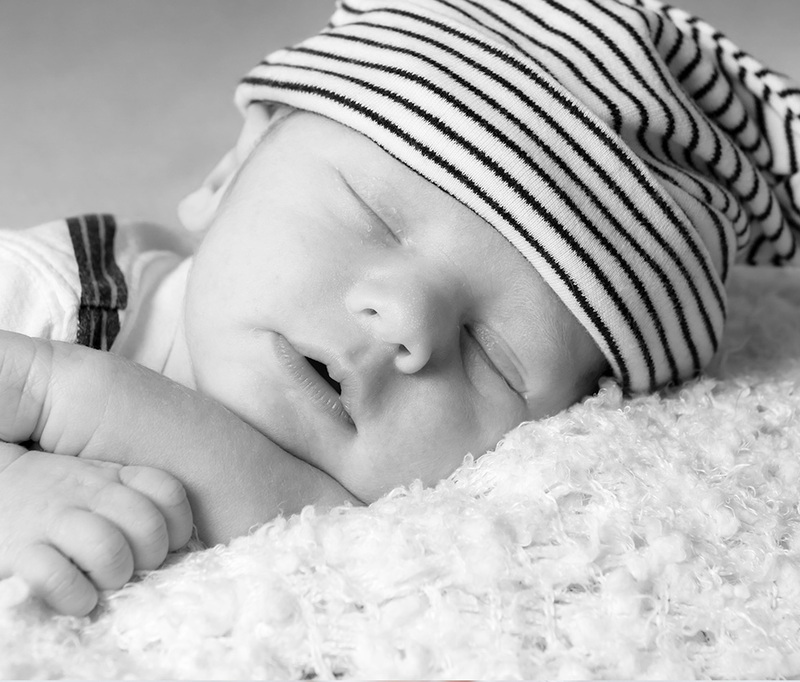 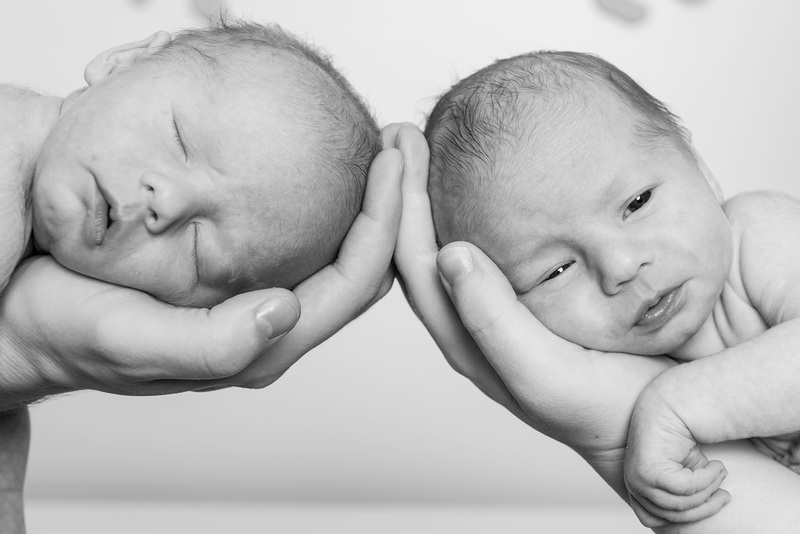 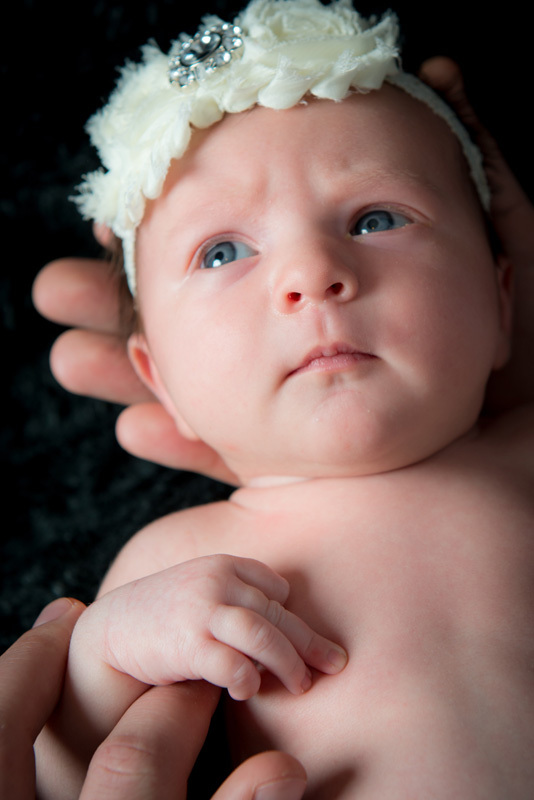 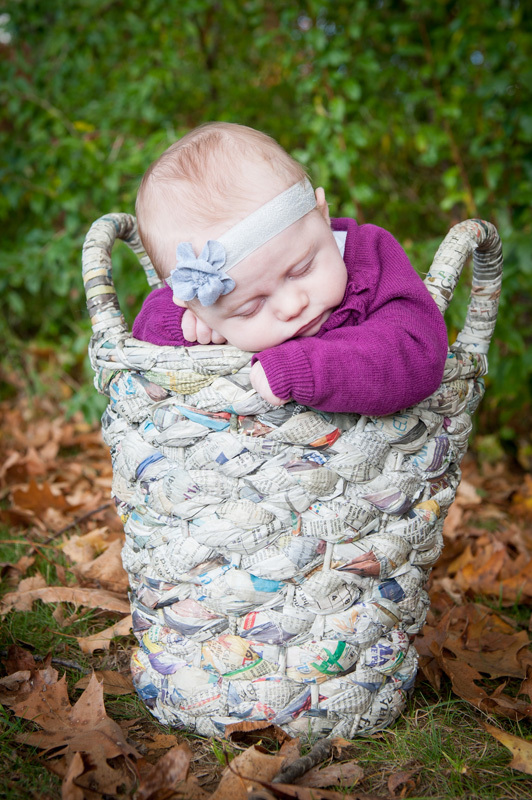 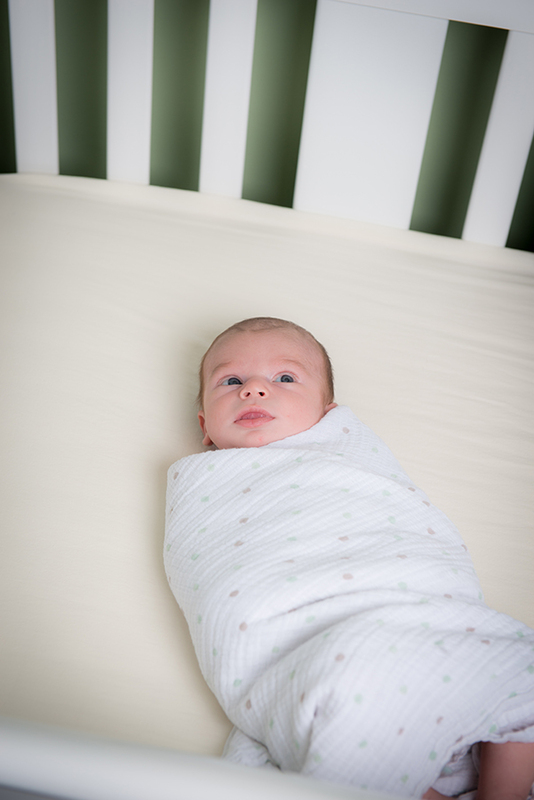 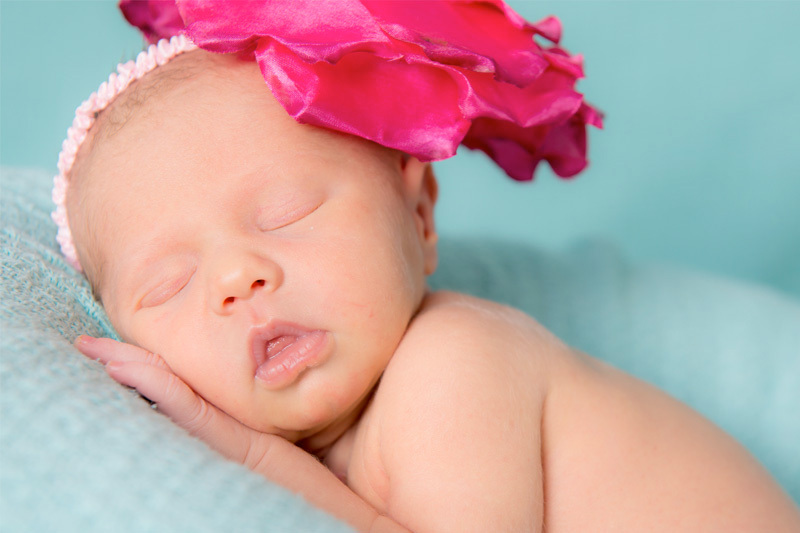 We strive to create a relaxed atmosphere, using just the right light to capture your newborn’s innocent and tender form.